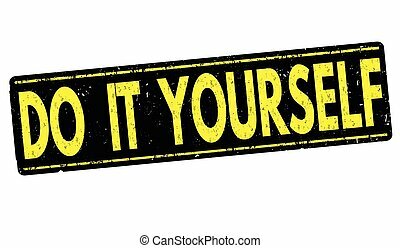 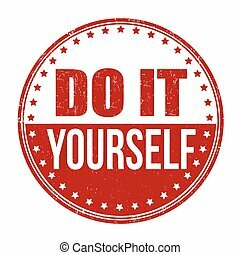 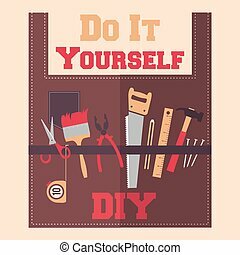 Do it yourself - tools. 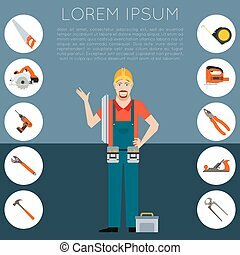 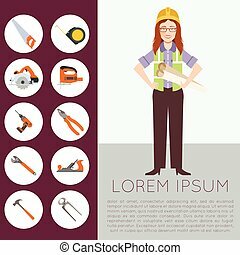 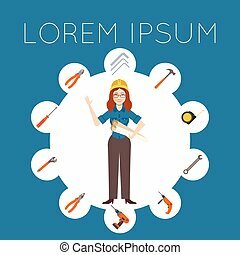 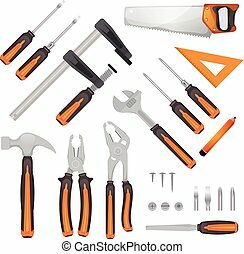 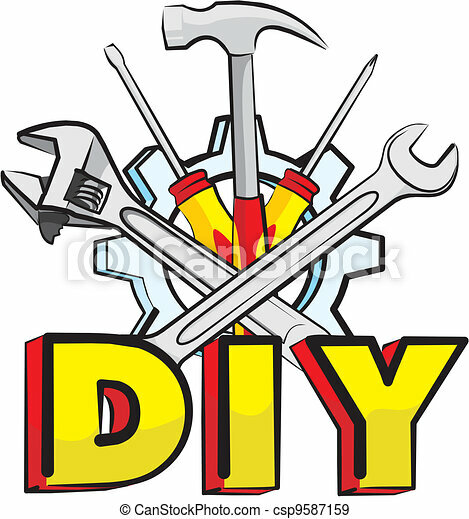 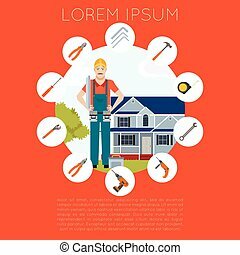 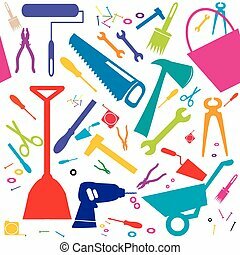 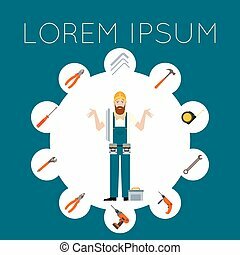 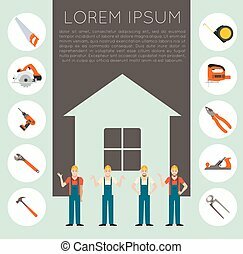 Handyman hardware tools - hand tools for repairs. 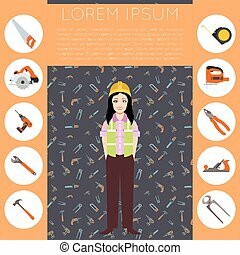 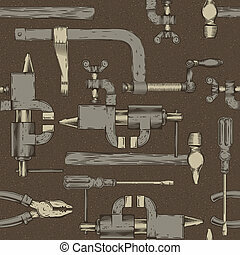 Vintage seamless pattern with assortment of do it yourself tools, vector eps10 image.